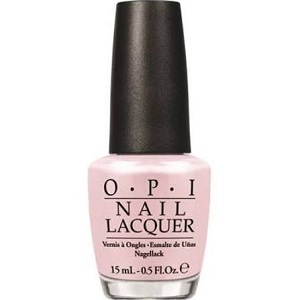 OPI Nail Polish, Let Me Bayou A Drink, NLN51, .50 fl. oz. Refreshing blush pink shimmer nail color.